In addition to Jack Henry Spirits, John also co-founded and co-owns VIDA Tequila USA. He has more than 15 years of experience in the wine and spirits market. John has extensive sales and distribution background, spanning multiple industries including wine and spirits, software, and manufacturing. John was also successful in developing a large sales channel in the RV industry for an upstart hitch manufacturing company. In addition to Jack Henry Spirits, Lisa is the owner of multiple companies including VIDA Tequila USA, Luxe Marketing, and Rouge Beauty. She has more than 15 years of experience in the wine and spirits market. Lisa has also run global HR departments for multiple tech companies. 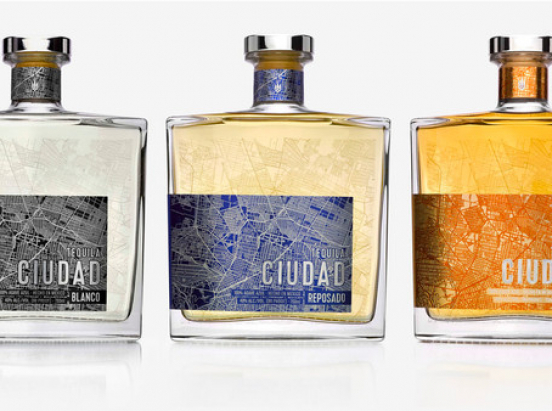 For Tequila Ciudad, she oversees all processes for experiential marketing campaigns across a wide variety of platforms. Conversion Provisions: In connection with equity financing of at least $1,000,000, the Company has the option to convert the Crowd Note into non-voting preferred units (Conversion Units) at a price based on the lower of (A) a 20% discount to the price per unit paid for Preferred Units by investors in the Qualified Equity Financing or (B) the price per unit based on a $5 million valuation cap. Please refer to the Crowd Note for a complete description of the terms of the Crowd Note, including the conversion provisions.